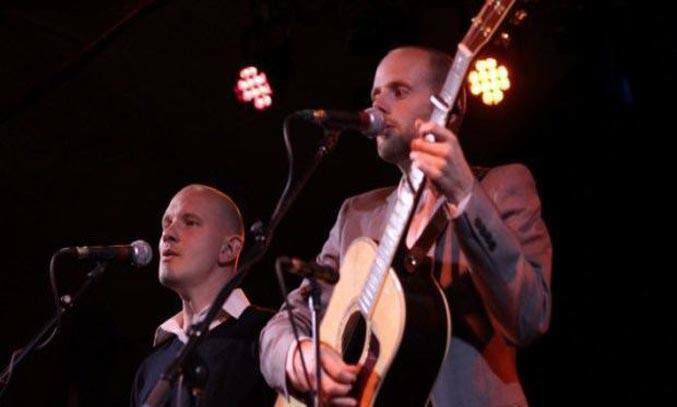 After sell-out runs in 2014 and 2015, tribute act Bookends return to the stage to pay homage to one of the greatest pairings in modern folk music history – Paul Simon and Art Garfunkel. 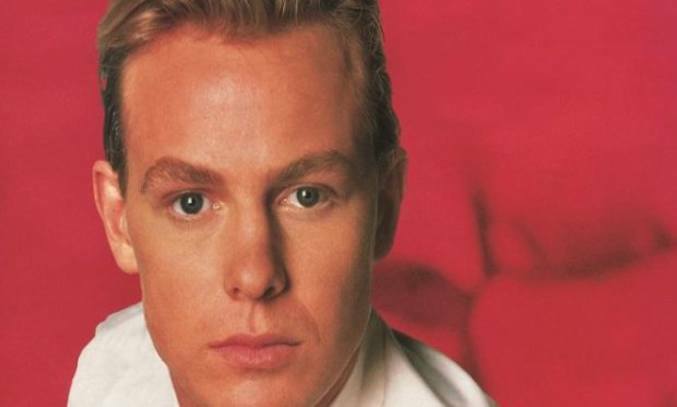 27 years after the release of Ten Good Reasons, Jason Donovan takes his debut album on tour for the first time. Ask most people if they know who Paul Carrack is and chances are, you’ll be met by a blank stare. But while you may not recognise the name, you’ll certainly know the voice. Dubbed as ‘The Man with the Golden Voice’ by the BBC, the Sheffield-born singer/songwriter is the talent behind an array of UK pop hits including The Living Years, Tempted, How Long and Over My Shoulder. 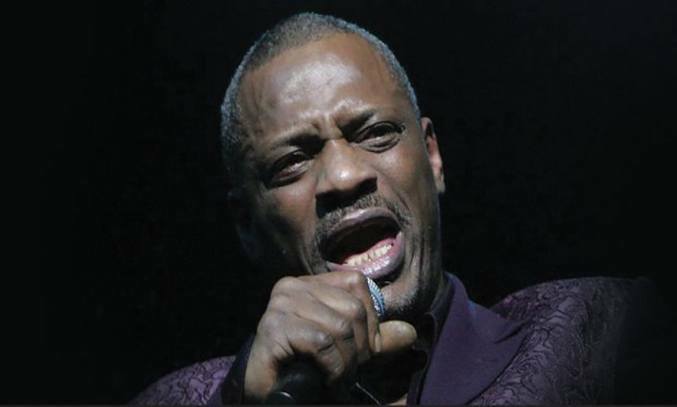 Alexander O’Neal’s heyday may have been in the 1980s but his extensive back catalogue and abilities as a live performer is still capable of drawing in the crowds. 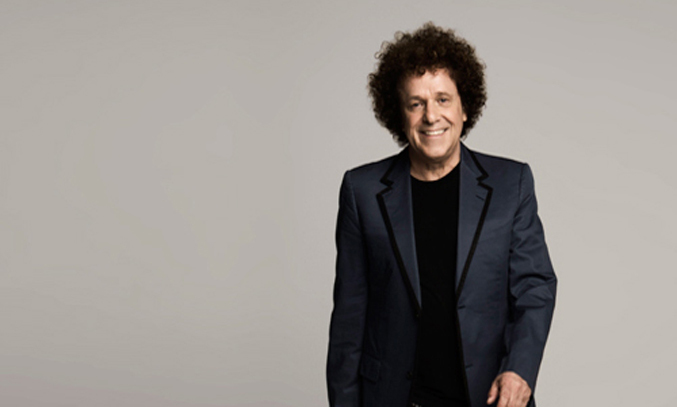 42 years after he shot to fame with his hit single The Show Must Go On, British singer-songwriter and 70s music legend Leo Sayer returns to the UK for a rare and much anticipated tour in support of his latest album Restless Years. When Jason Orange waved goodbye in September 2014, many fans have questioned whether Take That could really work as a three-piece. 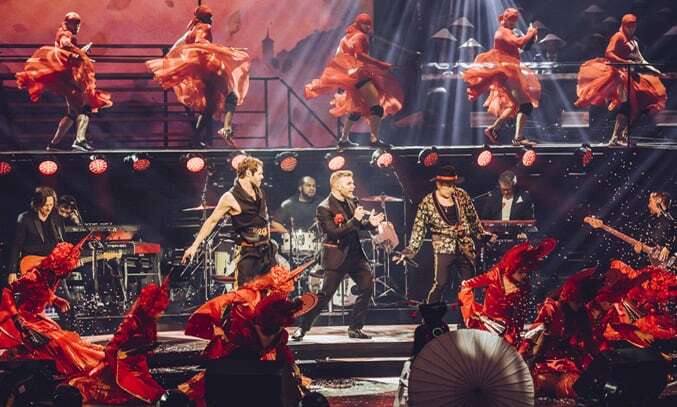 The pressure was on for the remaining trio (Gary Barlow, Mark Owen and Howard Donald) to prove that they still have what it takes to captivate and entertain an audience. Thankfully, the boys haven’t lost any of their appeal! 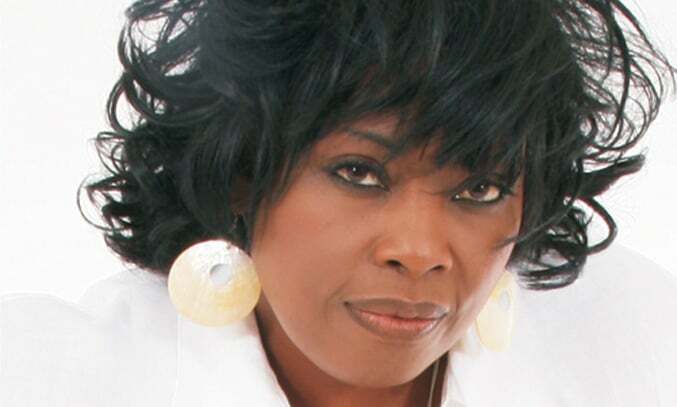 There’s no mistaking the unique vocal style of Ruby Turner. The soul and R&B singer raised the roof of the Quay’s Theatre when she visited The Lowry as part of her UK tour. With more hits than The Beatles, it’s no surprise that The Hollies need no support act. 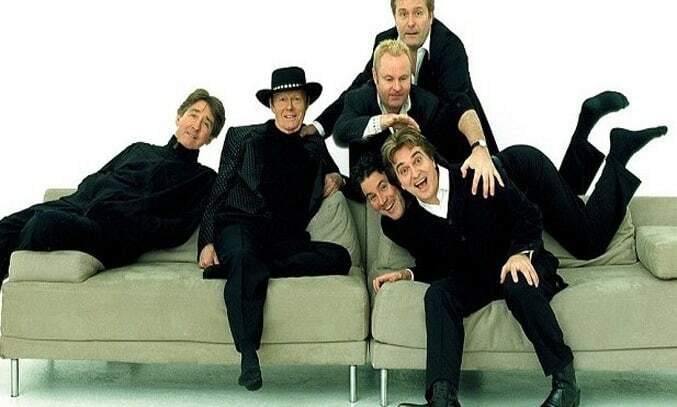 The Hollies remain one of the few British groups of the early 1960s to have never officially broken up and still continue to record and perform. 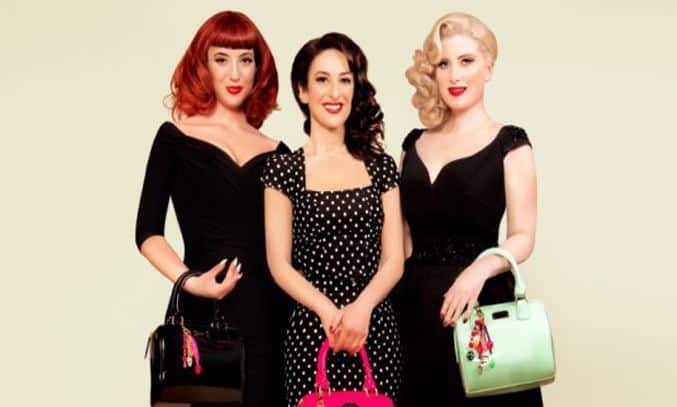 Their longevity, popularity and extensive back catalogue has seen the group tour the world year on year since 1965 and amass a loyal fan base that still continues to grow. 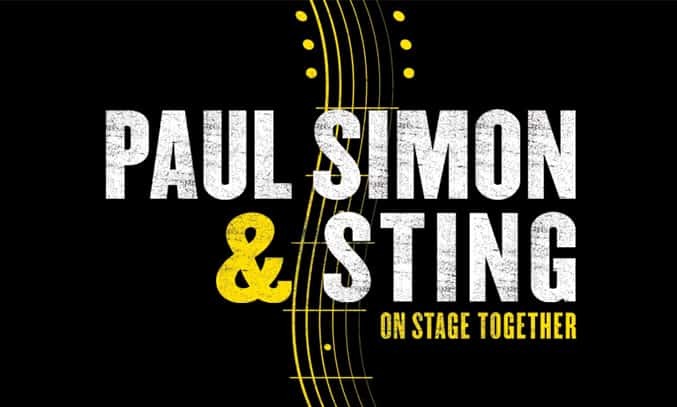 It’s not often that two musical legends team join forces to collaborate their extensive musical catalogues so when Paul Simon and Sting announced they were teaming up for an impressive 47 date world tour, the opportunity to see them perform together on stage was good to miss.